The Queen's Silver Jubilee Cup is a Group 1 race worth HK$10 million and is the second leg of the Hong Kong Speed Series, which also includes the G1 Centenary Sprint Cup (first leg - 1200m) and the G1 Chairman's Sprint Prize (final leg - 1200m). 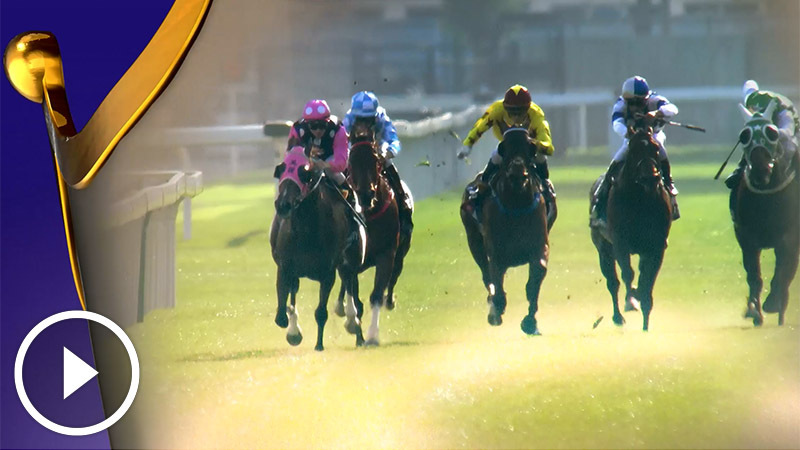 A special bonus of HK$5 million is awarded to any horse that wins all three legs of the series in the same season. The race was formerly known as the Silver Jubilee Challenge Cup and was first run at Happy Valley over 2230 metres in 1977, Queen Elizabeth II’s Silver Jubilee year. The Cup was re-christened the Queen’s Silver Jubilee Cup in 1989. It was held as a HKG3 event from 2000 until 2002 when it became a HKG2 contest and was promoted to HKG1 status in 2006. The race was upgraded to its current elite status in the 2014/15 season. Past winners of the race include standout champions Able Friend, Ambitious Dragon, Lucky Nine, Good Ba Ba, Electronic Unicorn and the great Silent Witness, who notched his record 17th consecutive career win in the 2005 renewal. 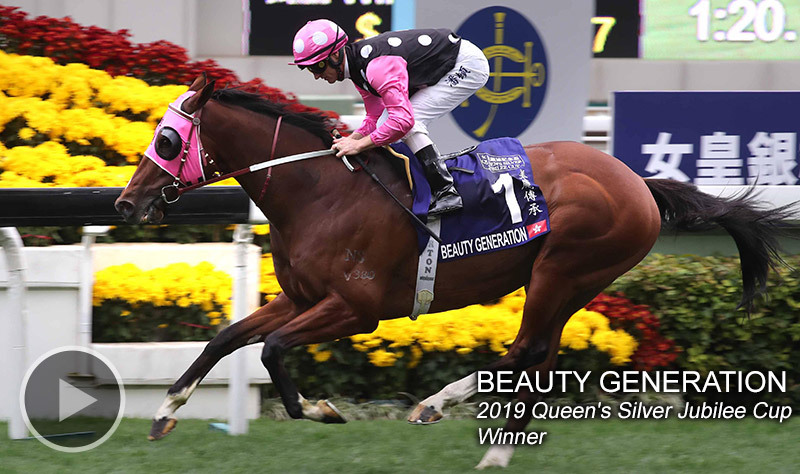 Beauty Generation took this race en route to being crowned Hong Kong Horse of the Year. The Queen’s Silver Jubilee Cup was ranked equal 42nd in the list of World’s Top 100 G1s Races in 2018. Hong Kong's star sprinter-milers step up for the challenge!